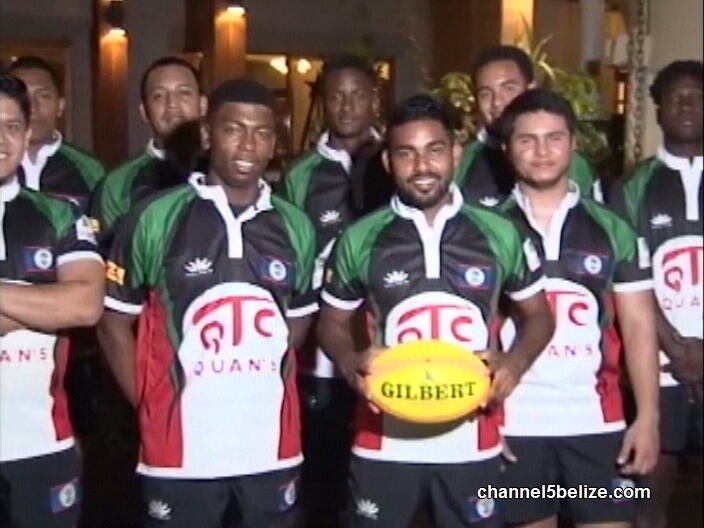 In the meantime, the team prepares for the Central American, the Pan American and the Commonwealth Games in rugby sevens. 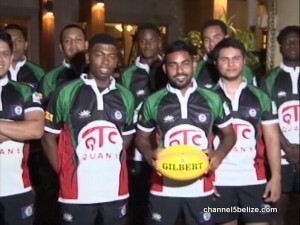 The Belize national rugby team is currently preparing to face off against the national team from Guatemala on November twenty-fifth at the Marion Jones Sporting Complex in Belize City. 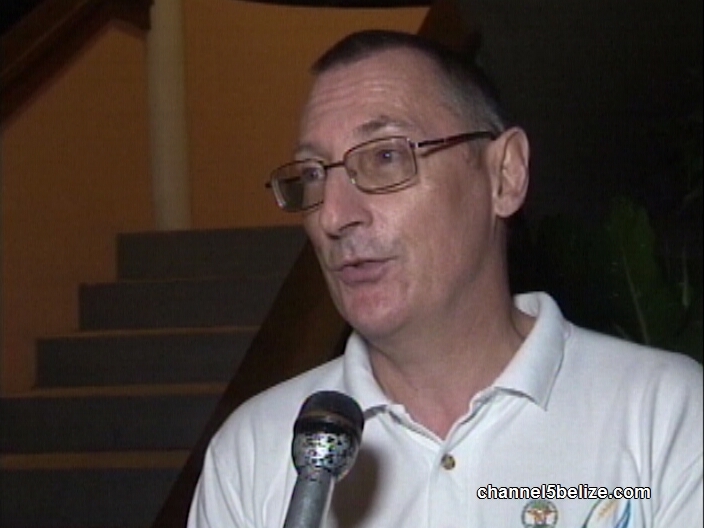 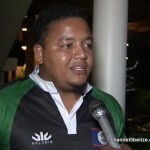 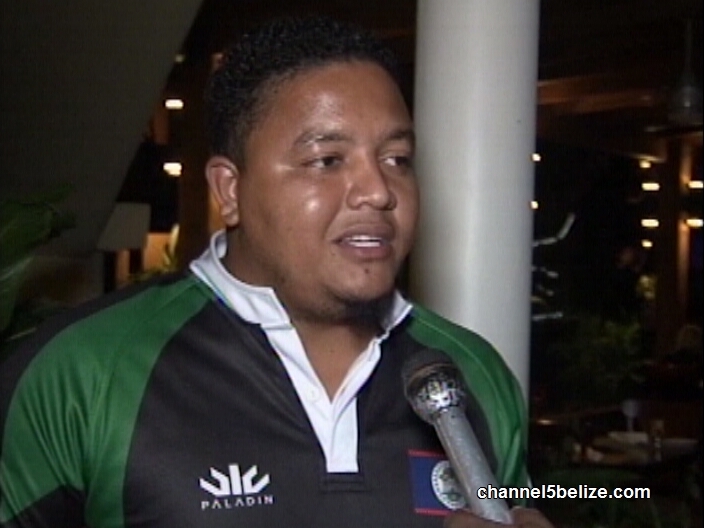 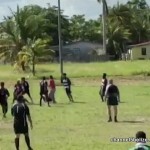 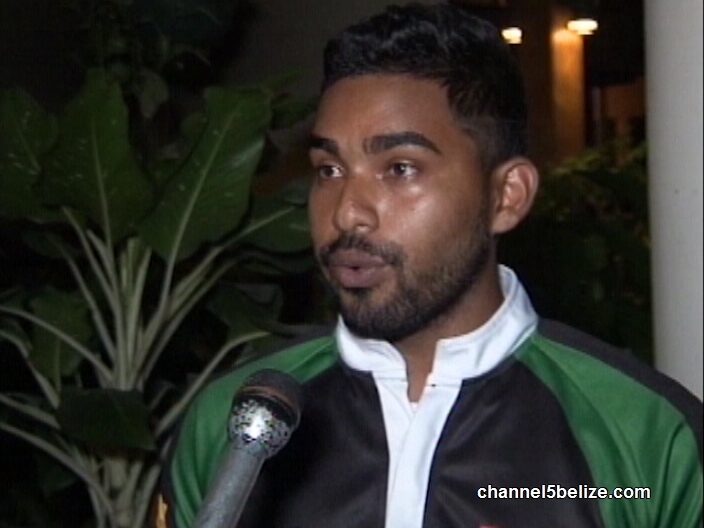 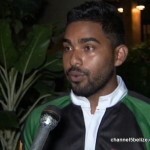 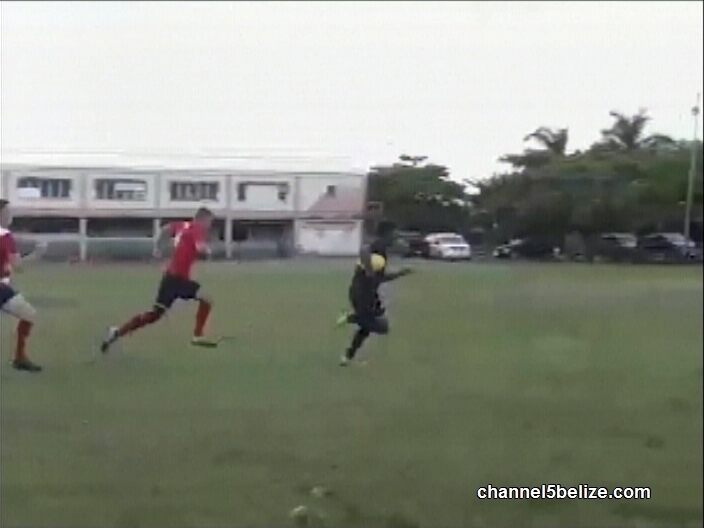 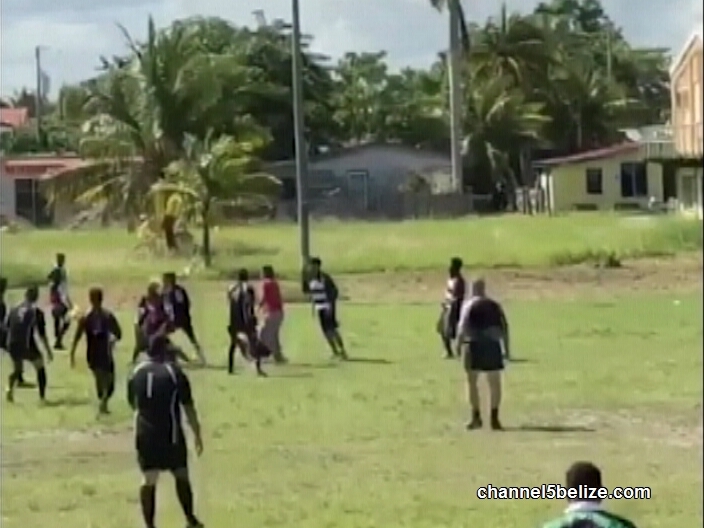 After several local competitions, the international match takes place and Rugby Belize is asking the public to come out and witness the revitalization of the sport. 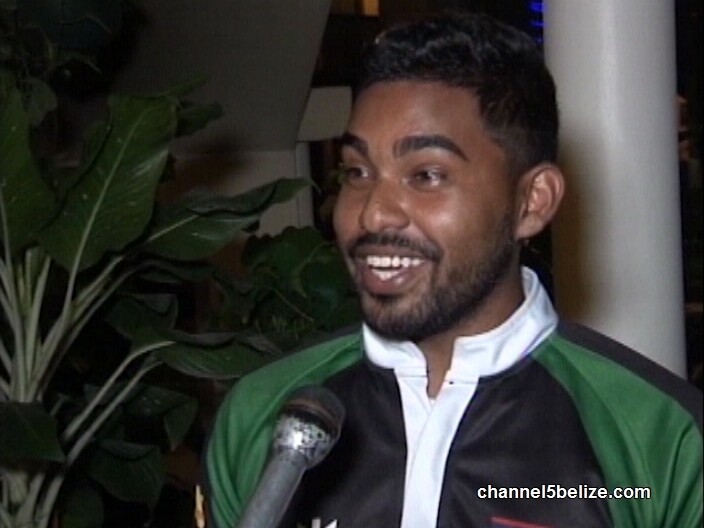 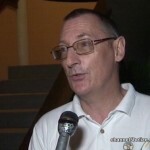 As we found out, the team is confident that they’ll secure a win against the Guatemalan team.